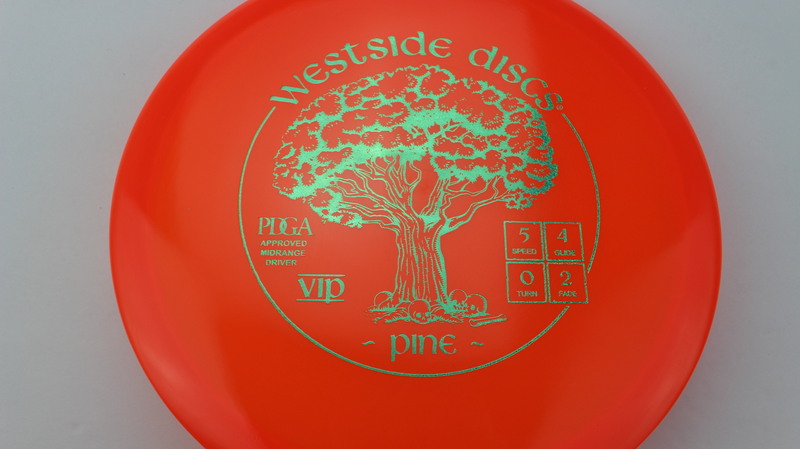 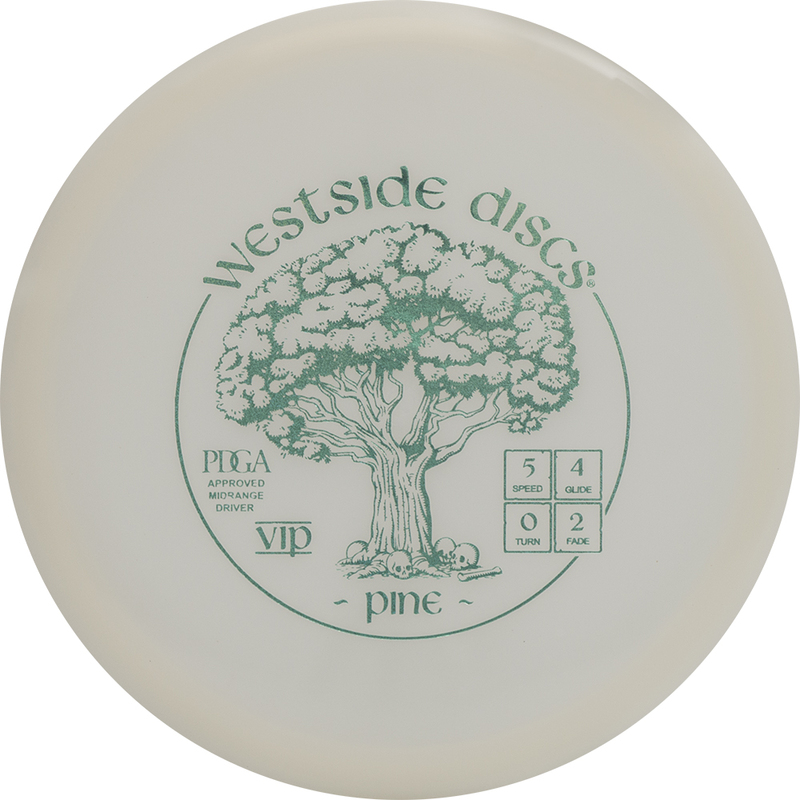 Pine – Westside’s entry to the 2017 Trilogy Challenge is the Pine, a somewhat Overstable Midrange. 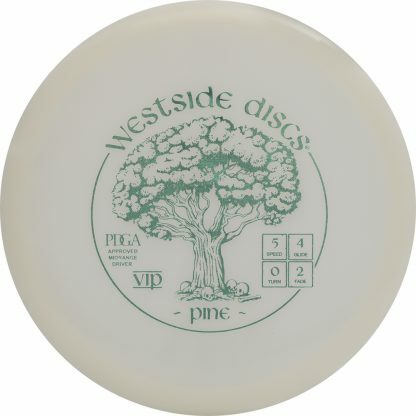 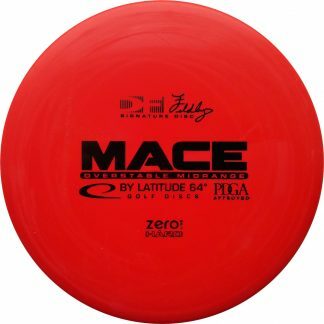 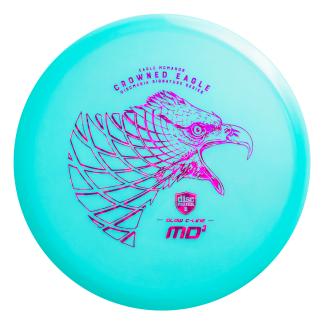 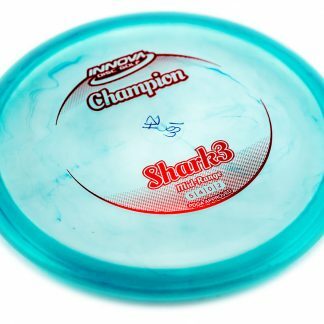 The Pine has a comfortable Beadless feel and a nice, reliably Overstable flight. 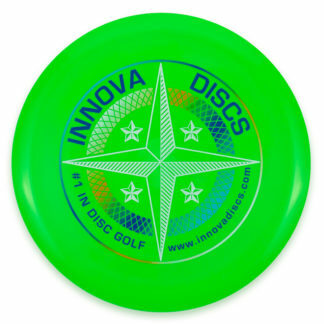 Sure to be a staple in the bags of those who give it a try! 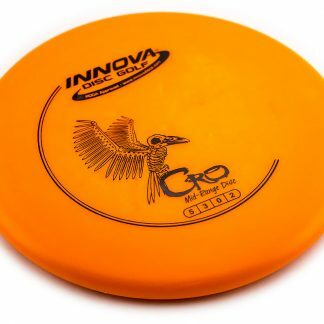 Orange VIP Teal Dots - Mini 178g Neutral Flatness Neutral Stiffness $14.68 Just 1 left! 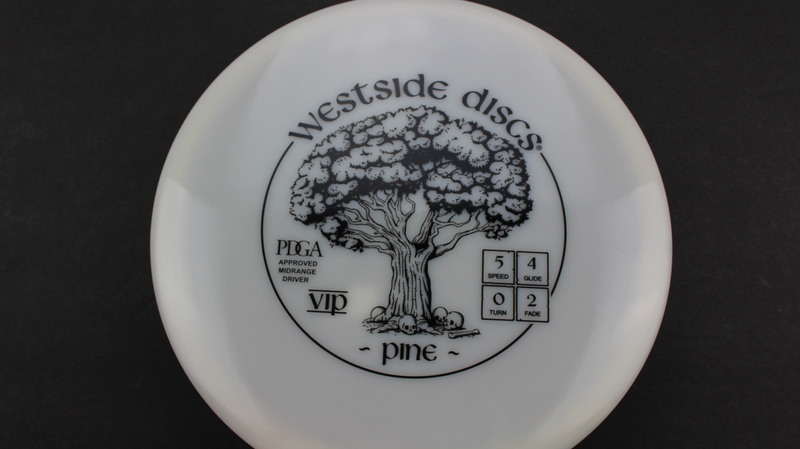 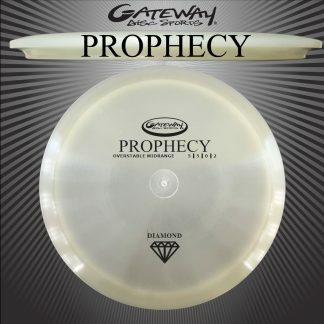 White VIP Black 179g Very Flat Neutral Stiffness $14.68 Just 1 left! 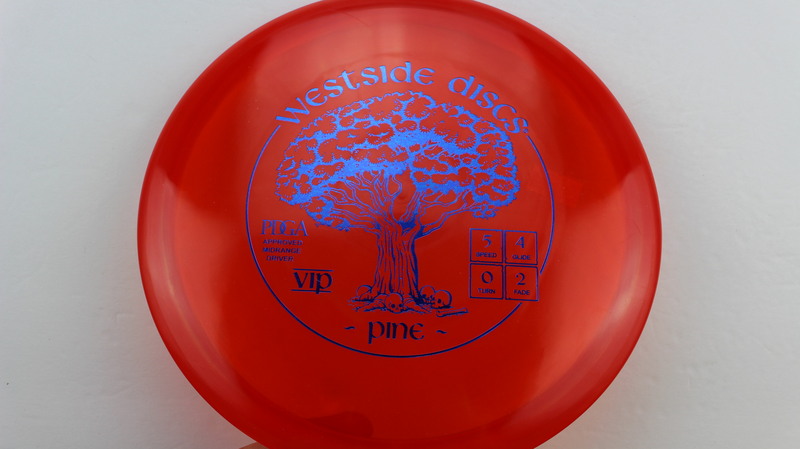 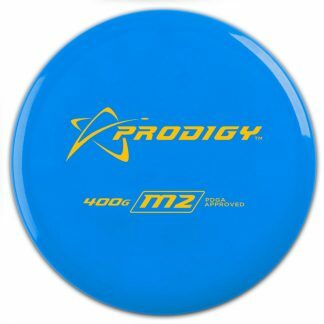 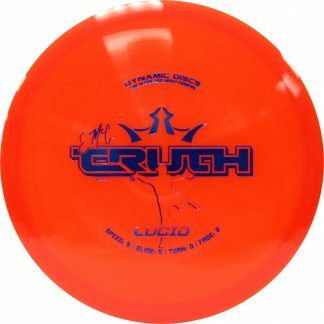 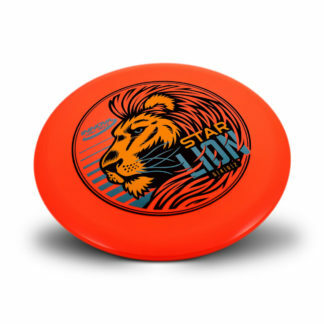 Red VIP Blue 178g Somewhat Flat Neutral Stiffness $14.68 Just 1 left!